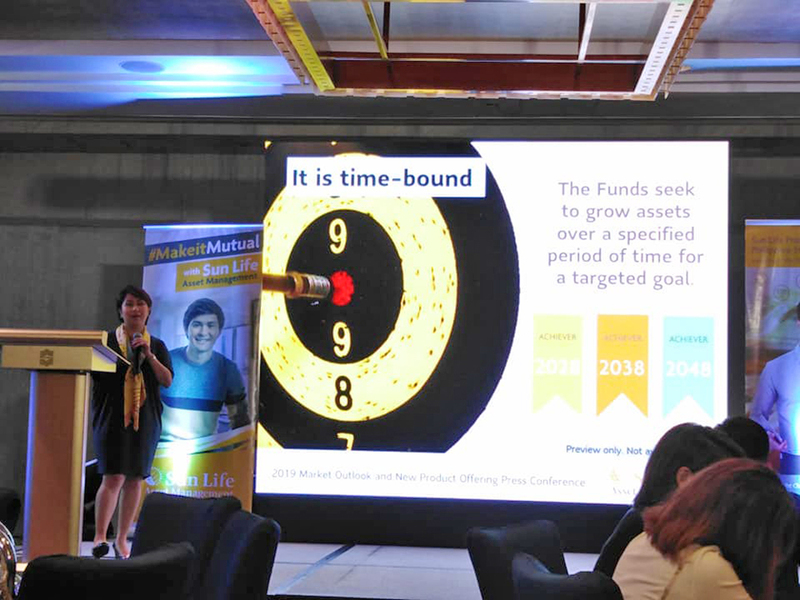 Investors eager to achieve their financial goals according to their desired date may soon make it reality with Sun Life Asset Management Company, lnc. 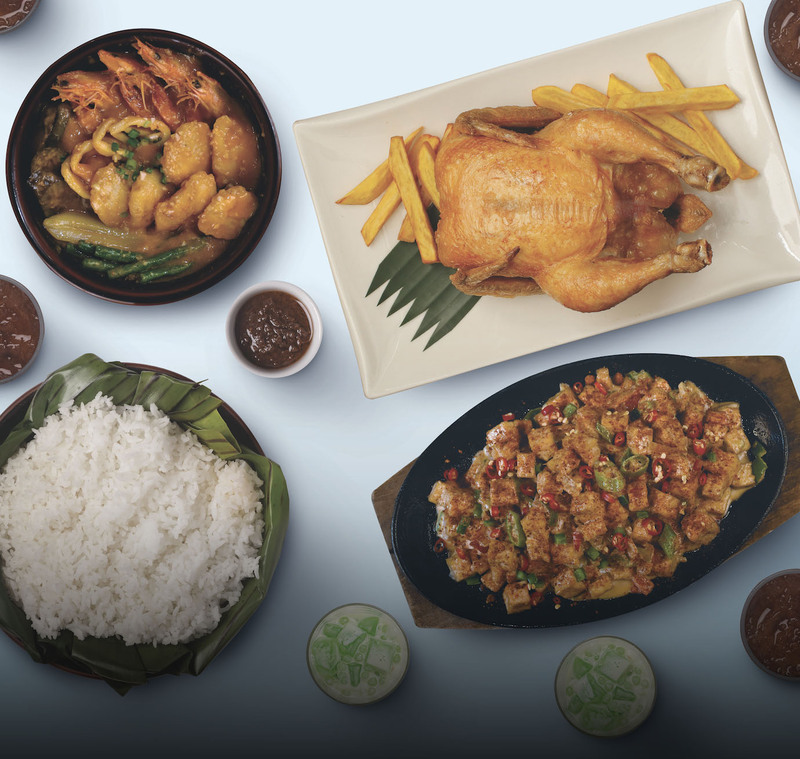 (SLAMCI) as it introduced the Sun Life Prosperity Achiever Funds, which will be available by January 201 9. A first in the industry, the Achiever Funds are a suite of target-date mutual funds, which seek to grow assets over a specific period of time, functioning as simple investment solutions to help finance life goals. Target-date funds address a capital need slated for a future date, such as retirement. At the onset, these funds are invested in equities or stocks, which can potentially generate high returns. As the target date of each one approaches, SLAMCI’s professional fund managers will systematically move the assets of the funds to fixed income securities. The funds become less aggressive as their respective target dates near, ensuring that the investor will be able to preserve both the capital and the accumulated potential gains from the investment, and achieve his goals on time. Prosperity Achiever Fund 2028. 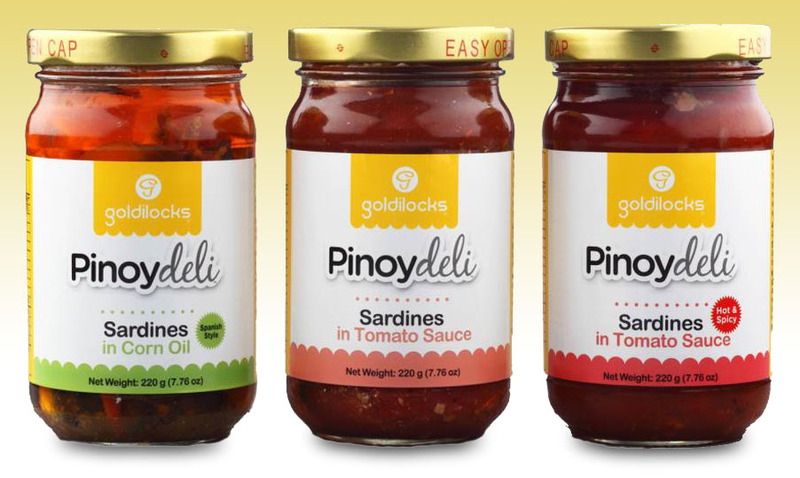 Suitable for investors with a 10-year investment horizon. 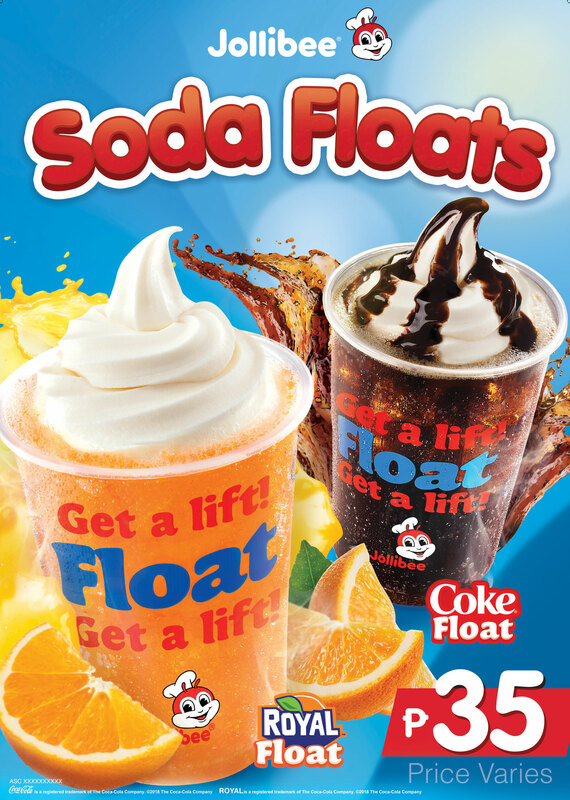 and may be looking to enjoy proceeds through purchase of a car or set-up of a small business. Prosperity Achiever Fund 2048. A best choice for investors with a 30-year investment horizon. It will work well for those in their 205 or 305, as it will enable them to invest for milestone purchases, or prepare for their retirement. 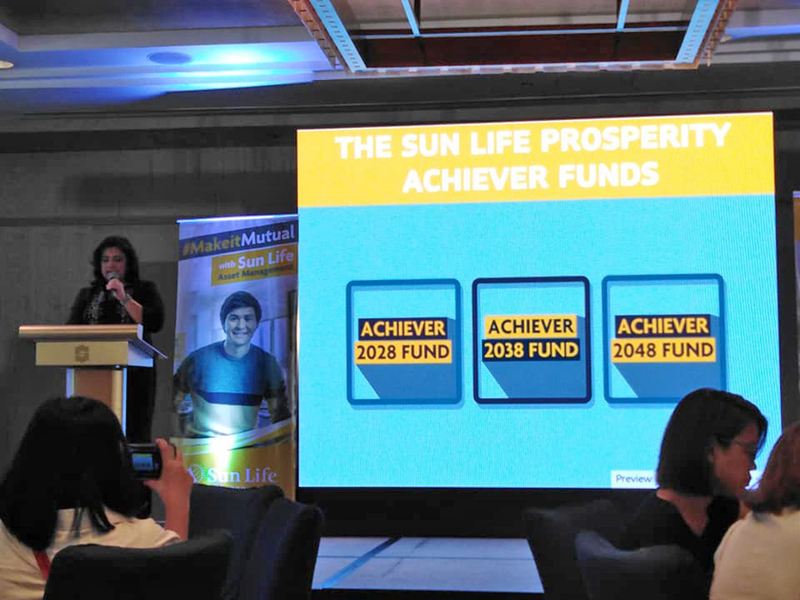 The Sun Life Prosperity Achiever Funds will officially be launched to the investing public in January 2019. To know more about these funds, consult a Sun Life Financial Advisor, visit http://www.sunlifefunds.com/, or call 849-9888.